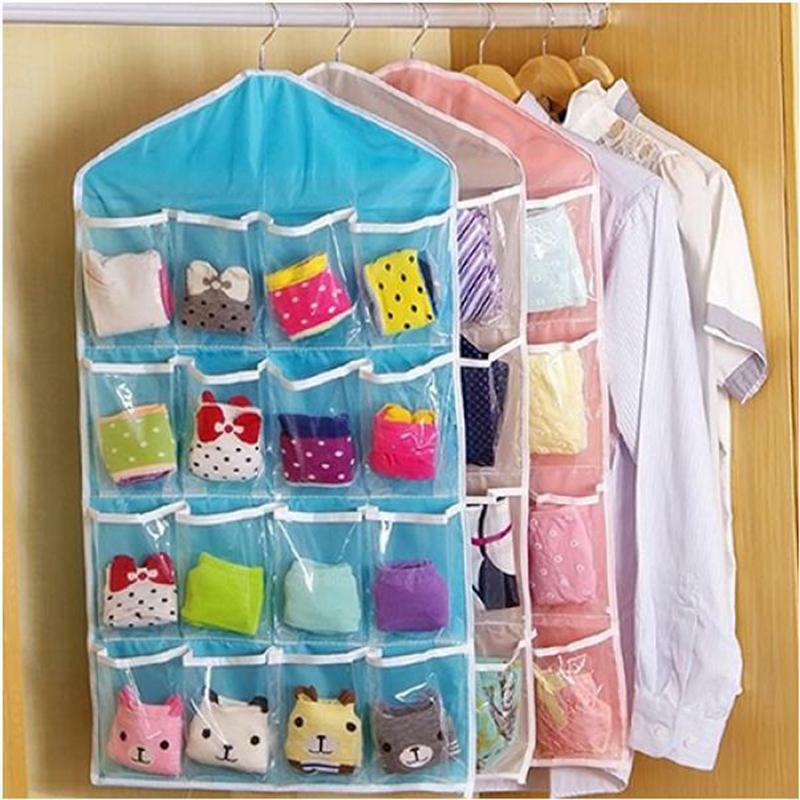 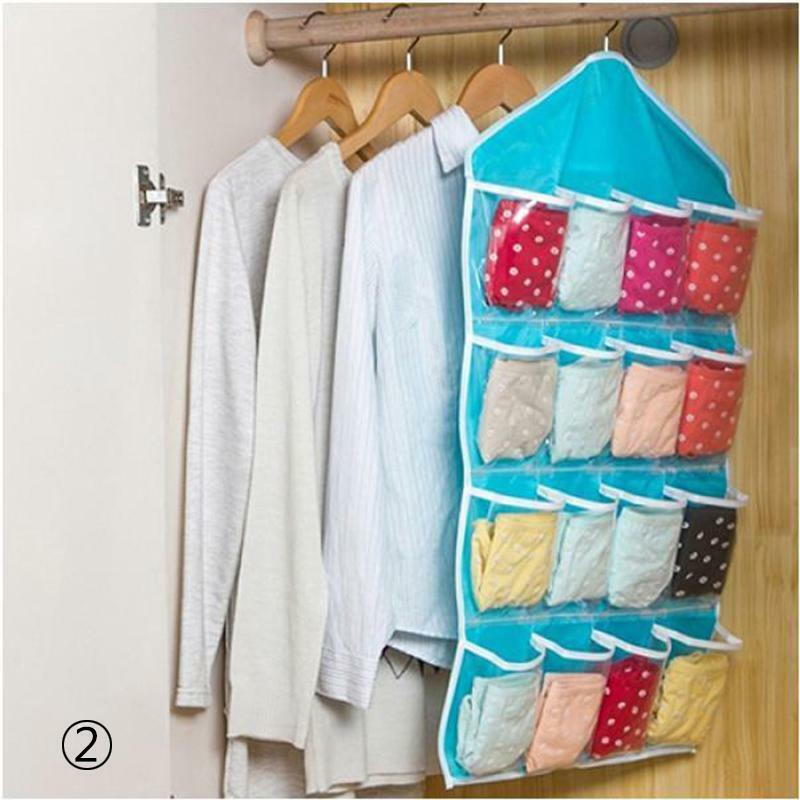 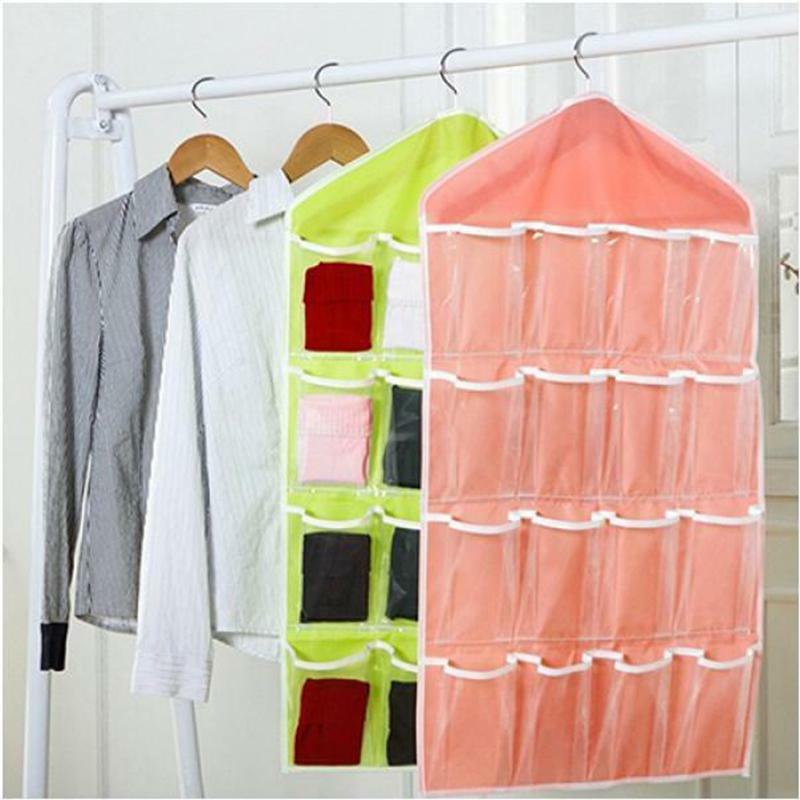 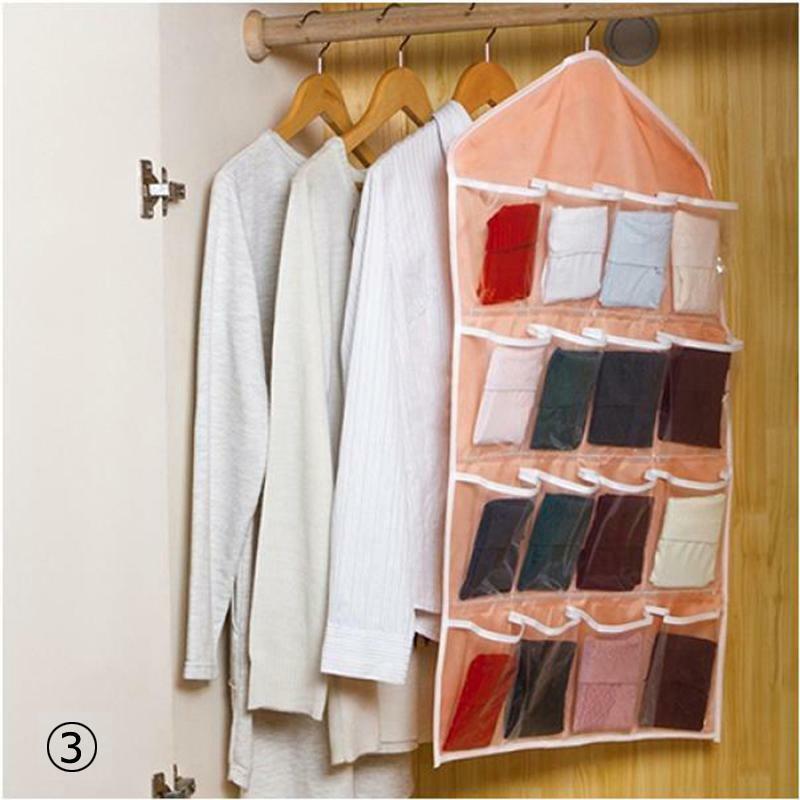 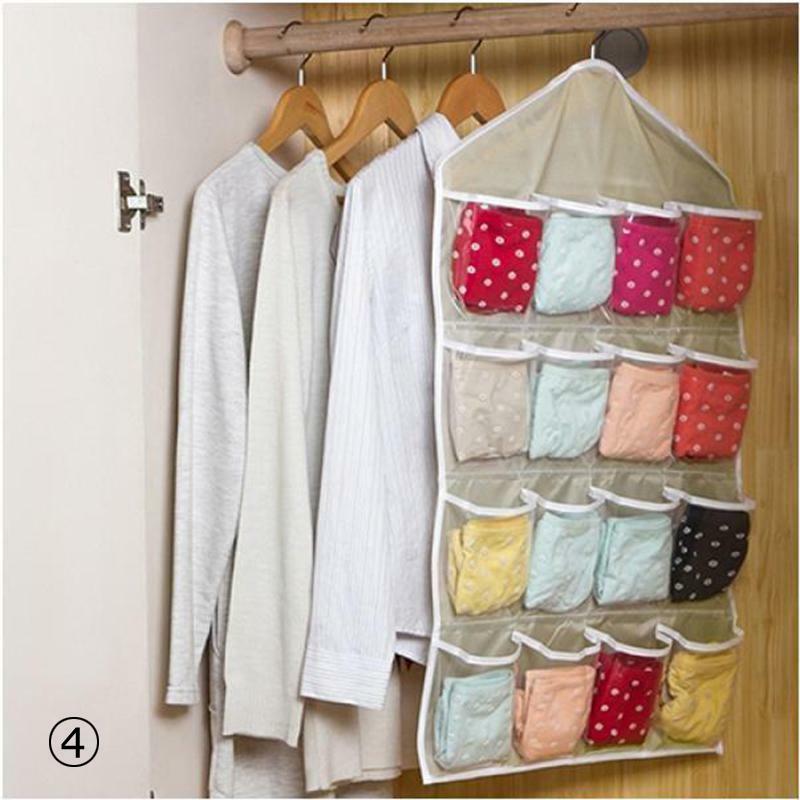 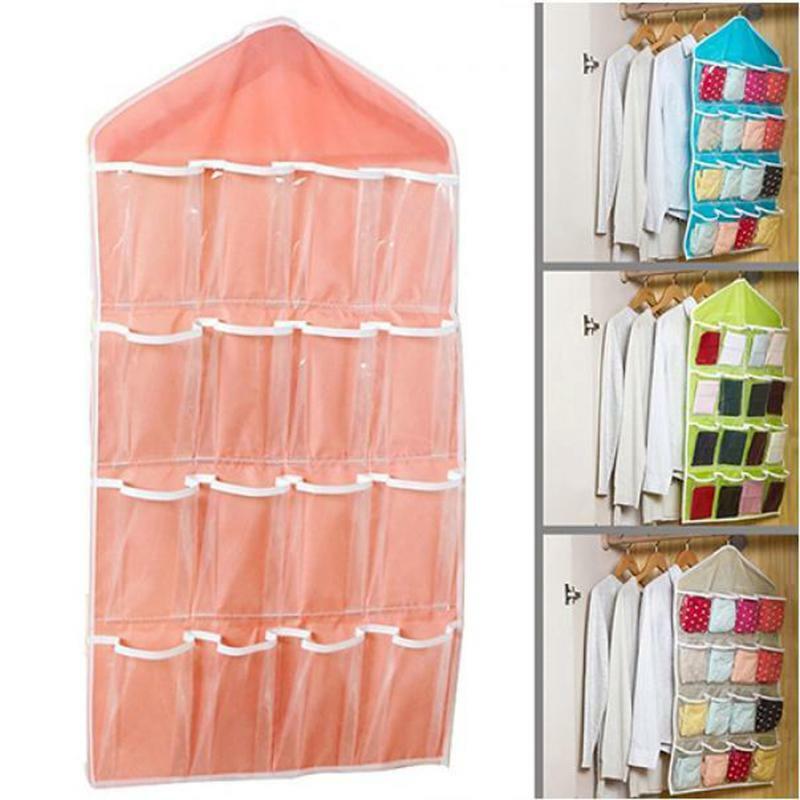 Multifunction socks toy underwear sorting storage bag. 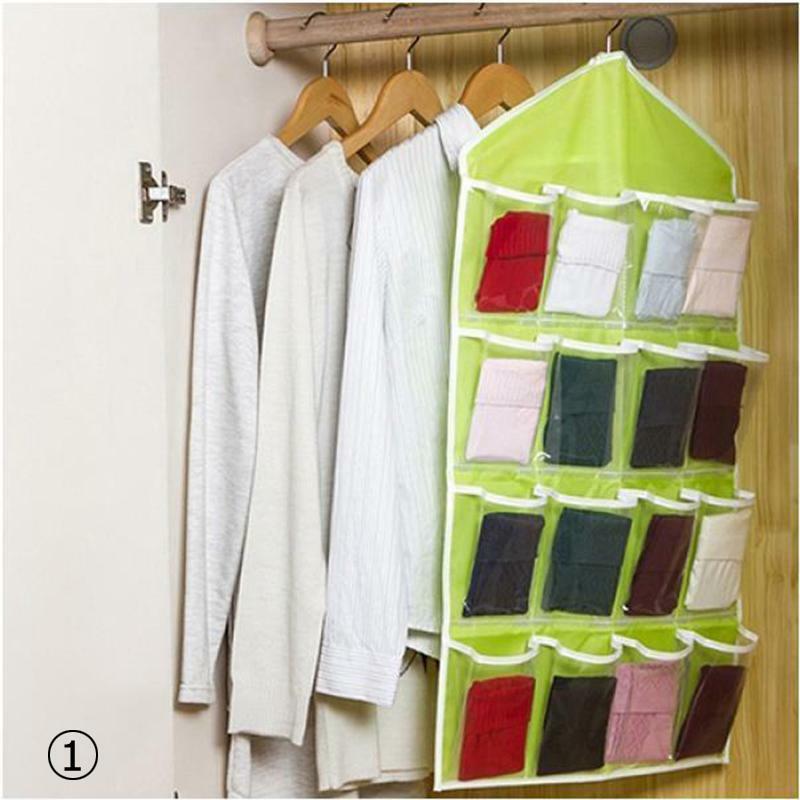 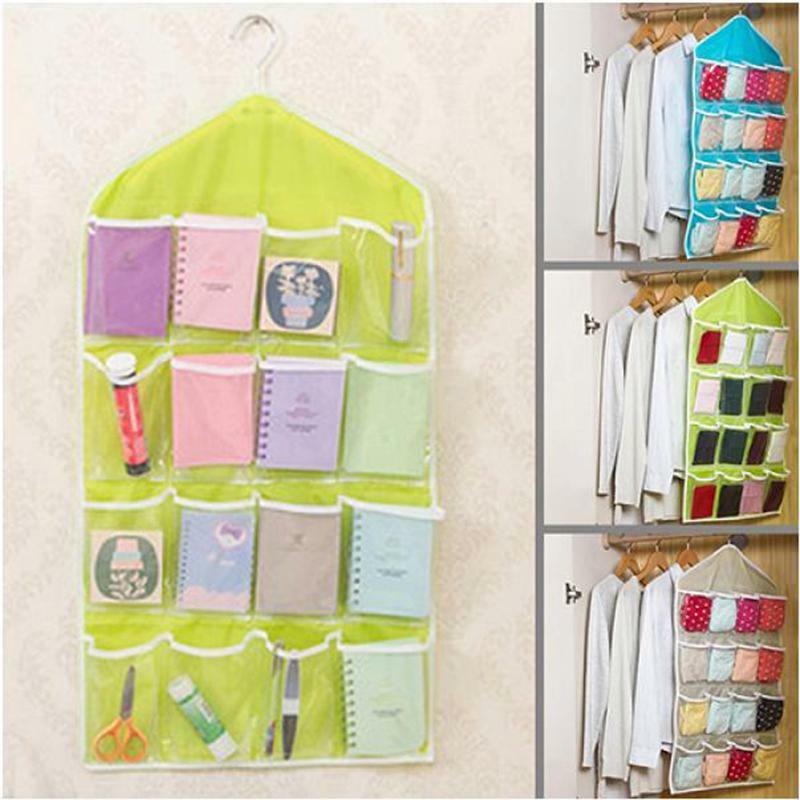 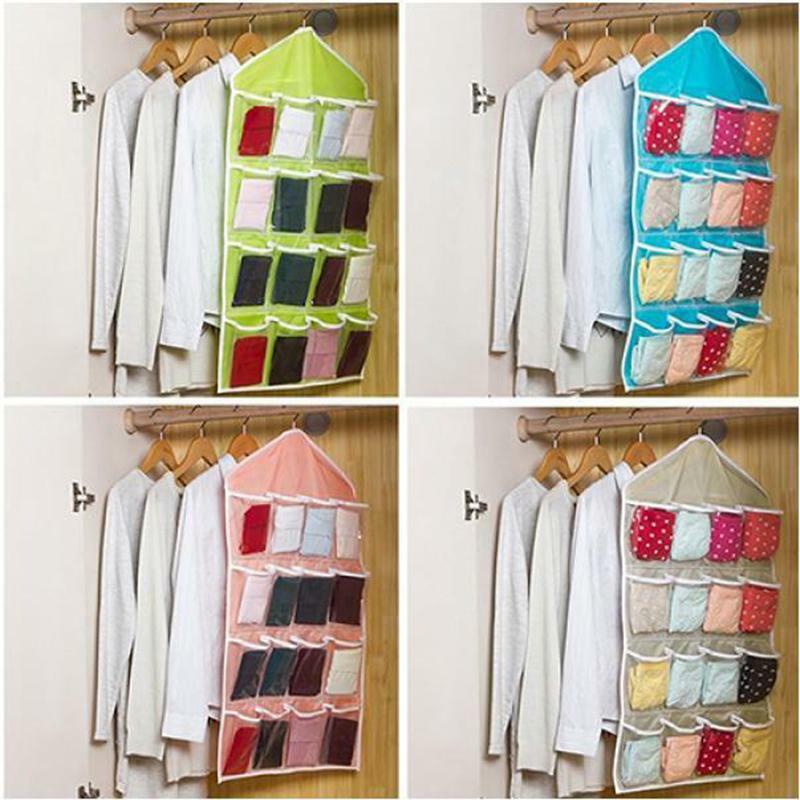 16 pockets design, hanging style, it is useful. 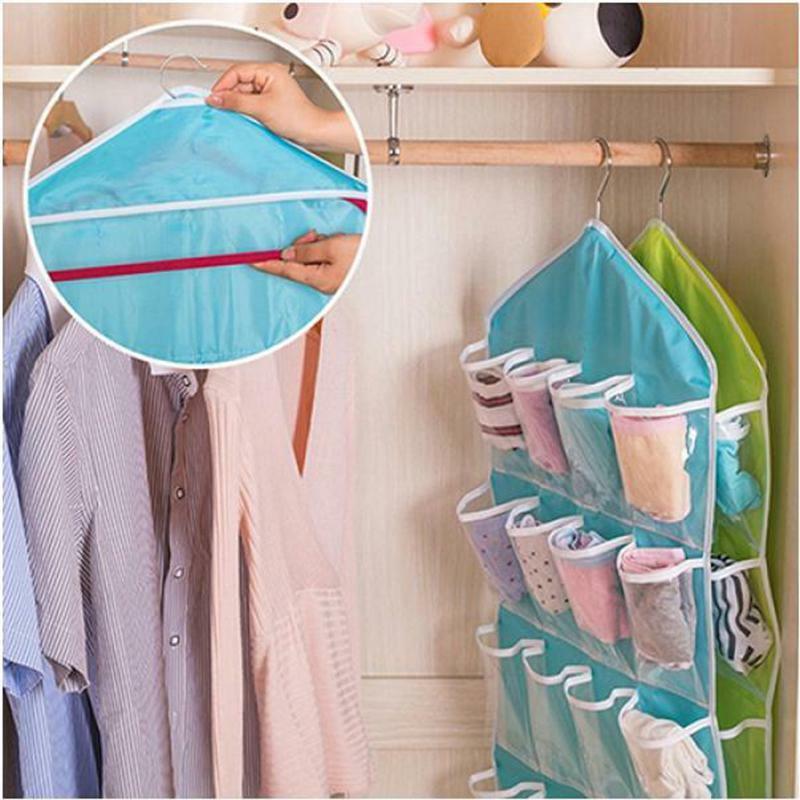 Easy to use, helpful tool.